by phone at (770) 645-2629 or in store. *no minimum order! Available in-store daily in any quantity or flavor. 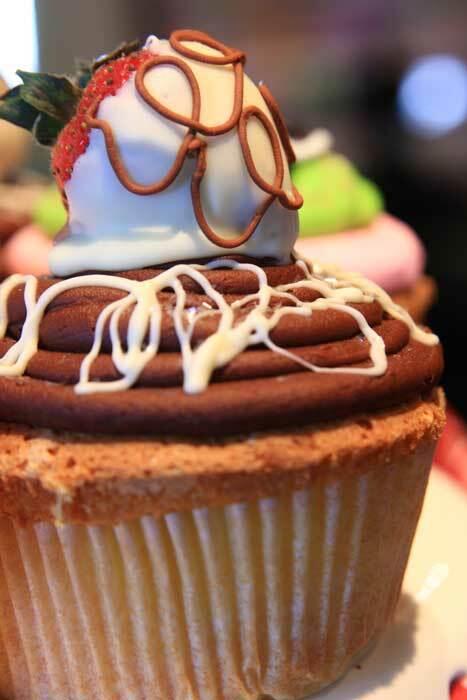 If you are ordering a large quantity, please call ahead as all cupcakes are iced to order! * Lead times are recommended time frames only and we can sometimes accommodate last minute orders.